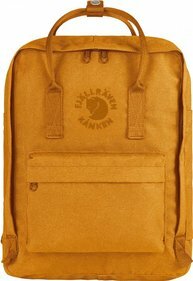 The Fjällräven Kånken Laptop 17" is a traditional backpack. 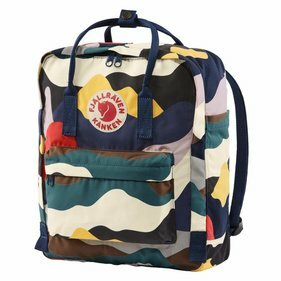 This model offers space for a 17" laptop in a special laptop compartment. 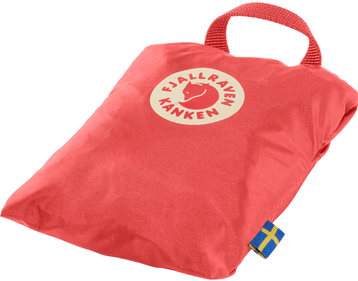 This box is padded and offers good protection. 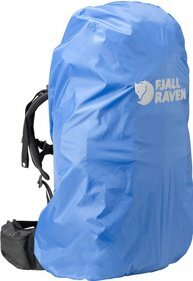 The bag is made of water-repellent material, so that your belongings will always be dry. 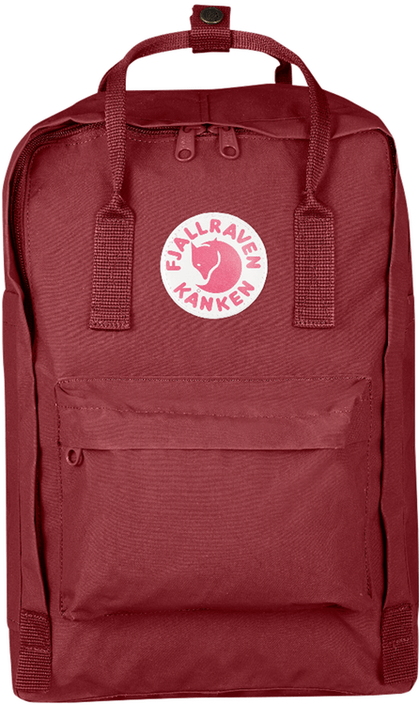 The Fjällräven Kånken has one main compartment, two side pockets and a zipper pocket at the front. 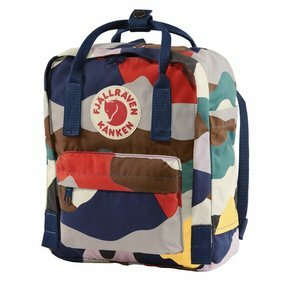 The main compartment is easily accessible, because the zipper runs about three quarters over the entire bag. 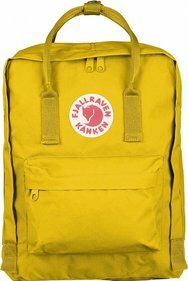 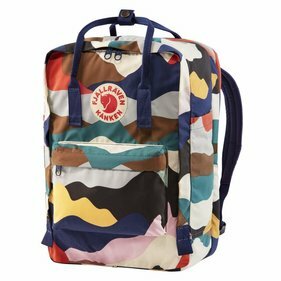 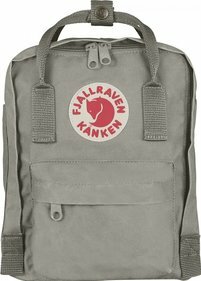 Furthermore, this Fjällräven Kånken backpack has an adjustable back system, so you can create a personal fit. Write a review By sharing your experience with the Fjällräven Kånken Laptop 17" backpack, you can help others (perhaps still doubting customers) with making a good choice.